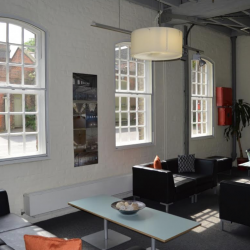 The Historic Dockyard at Chatham in Kent, one of the Royal Navy’s main facilities for 400 years until it closed in 1984, has received secondary glazing from Selectaglaze. 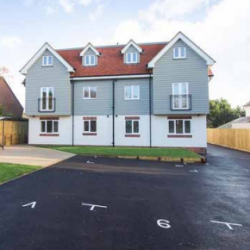 A variety of solutions from Hush Acoustics have featured in a brand new residential development in Canterbury, Kent. 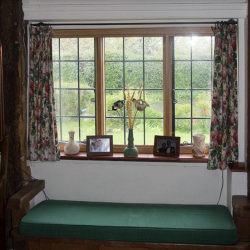 A 600 year old house in Kent has received a secondary glazing solution, courtesy of Selectaglaze. 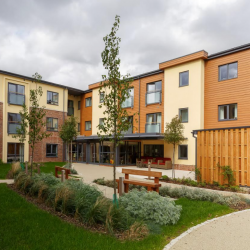 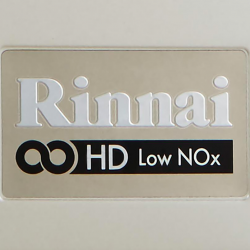 Kent-based Kestrel Mechanical Services has recently carried out a complete refit of hot water heating systems at a well-known care home in the South East of England, using Rinnai. 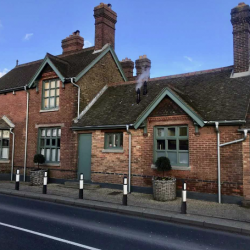 The Potting Shed restaurant pub in Langley, Kent; the latest refurbishment project to benefit from Infinity – Alumasc Rainwater’s high-performance steel rainwater system. 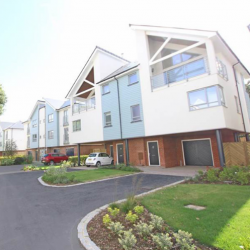 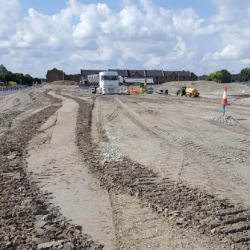 Stannah Lifts has supplied and installed 38 lift products in Imperial Green, a high-specification development of 75 townhouses and apartments of varying storeys in Hythe, Kent.